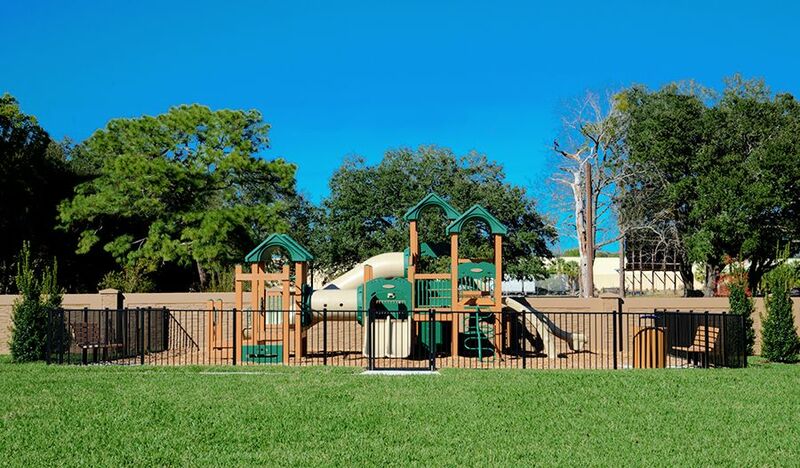 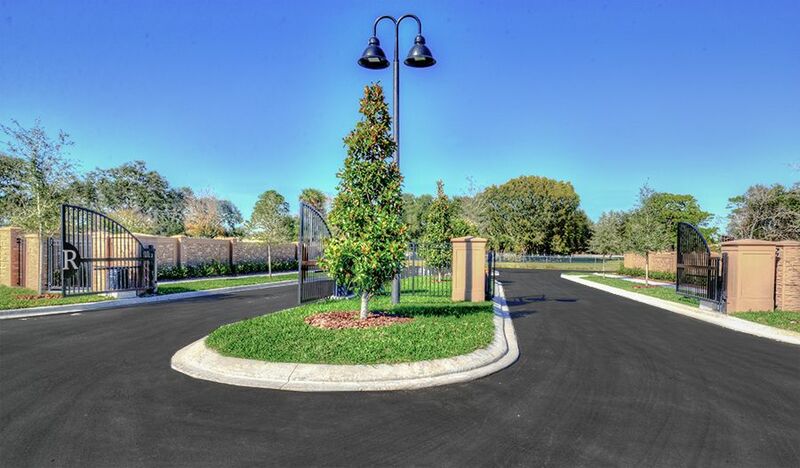 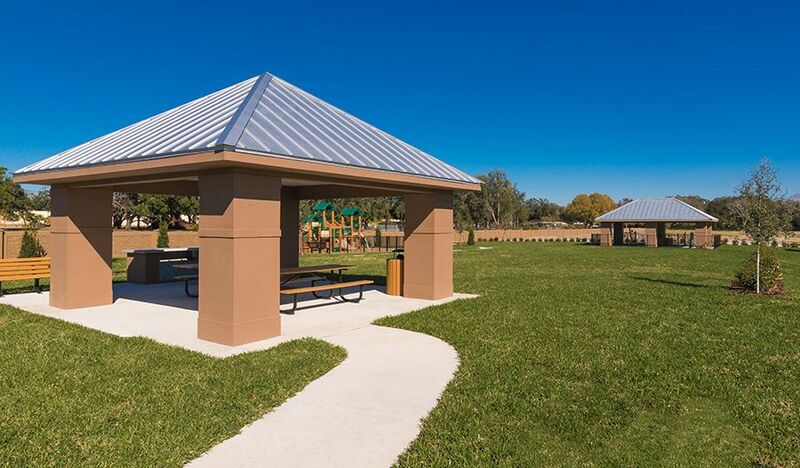 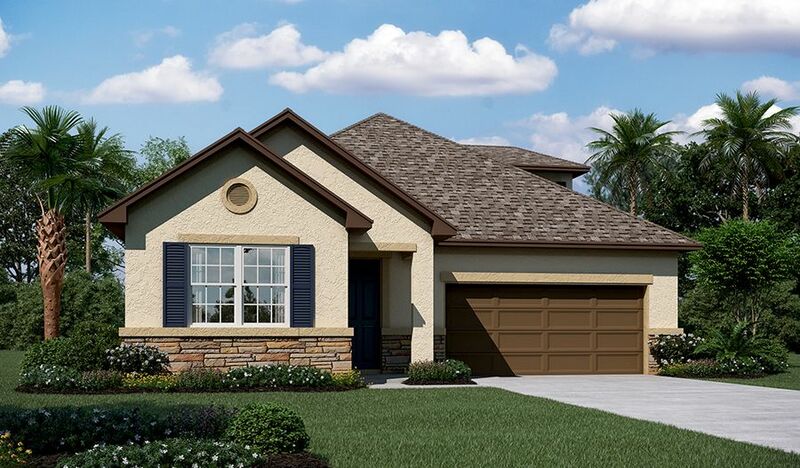 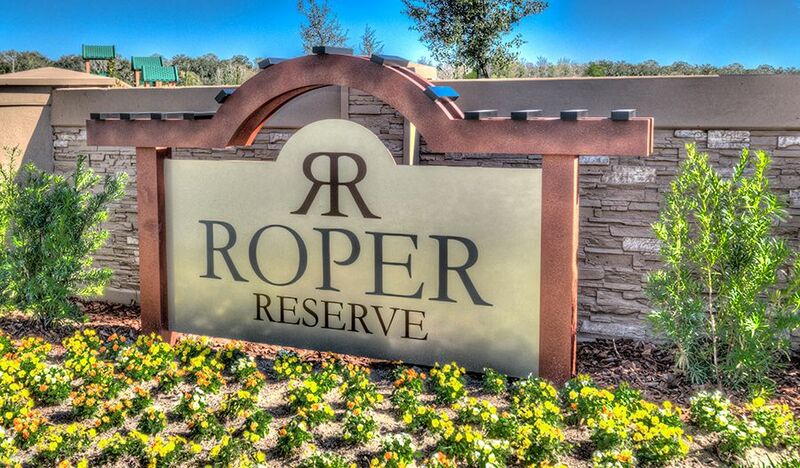 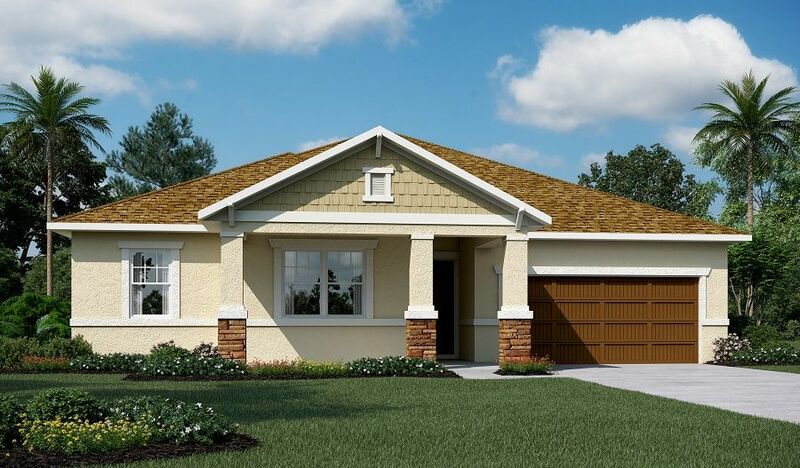 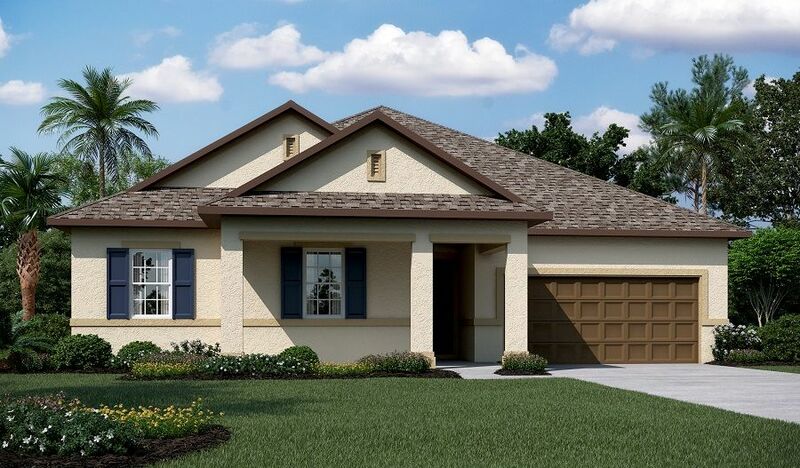 Just 20 minutes west of Orlando, you'll find Roper Reserve—a charming new gated community located near popular schools and commuter routes, the Roper YMCA and Winter Garden's downtown historic district. 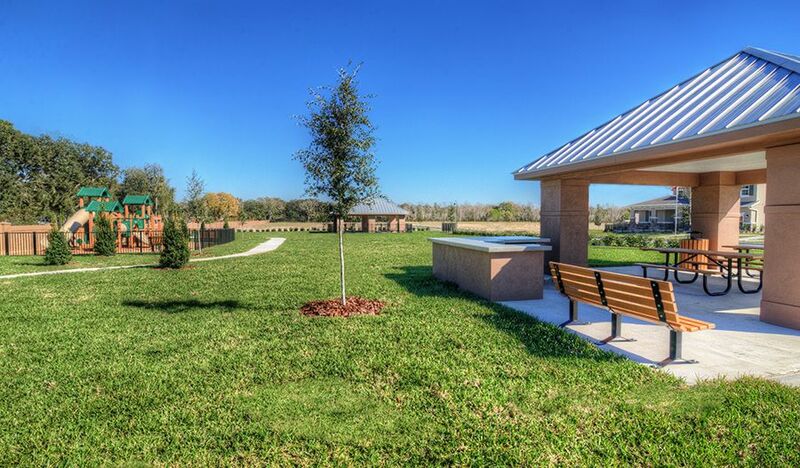 Enjoy shopping, dining and entertainment at Winter Garden Village at Fowler Groves, or hiking and cycling at the 22-mile West Orange Trail. 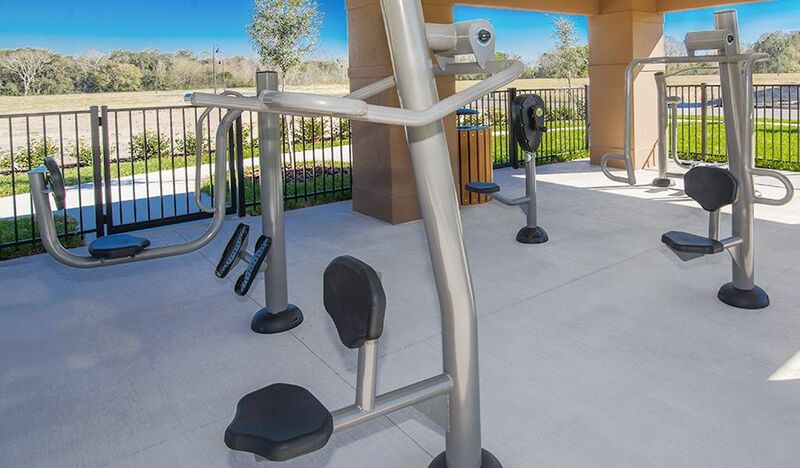 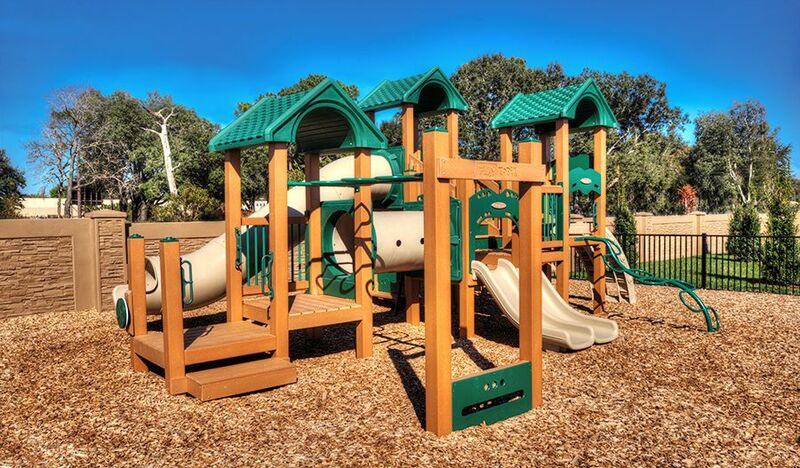 Residents will also love the community fitness pavilion and playground. 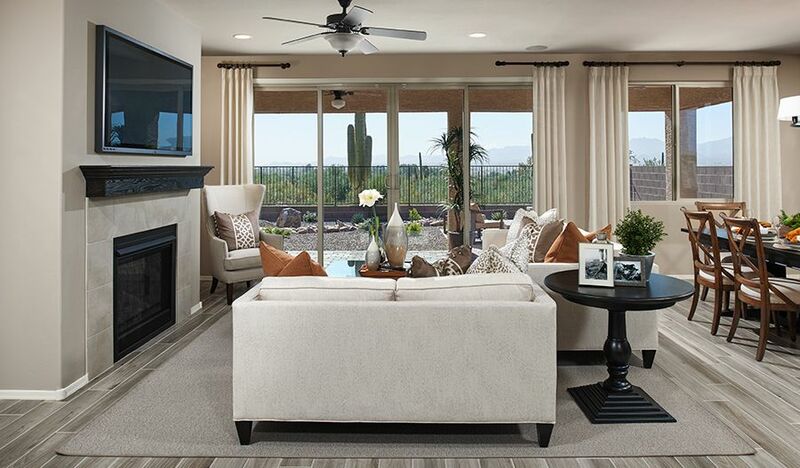 Our spacious new homes range from approx. 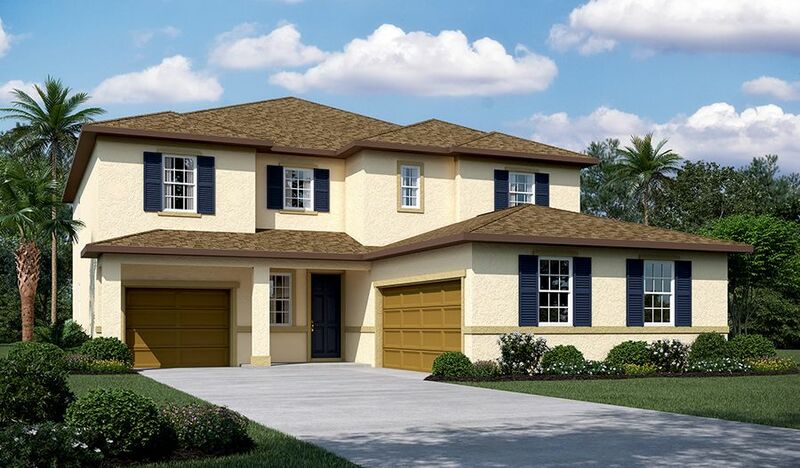 2, 870 to 4, 320 sq. 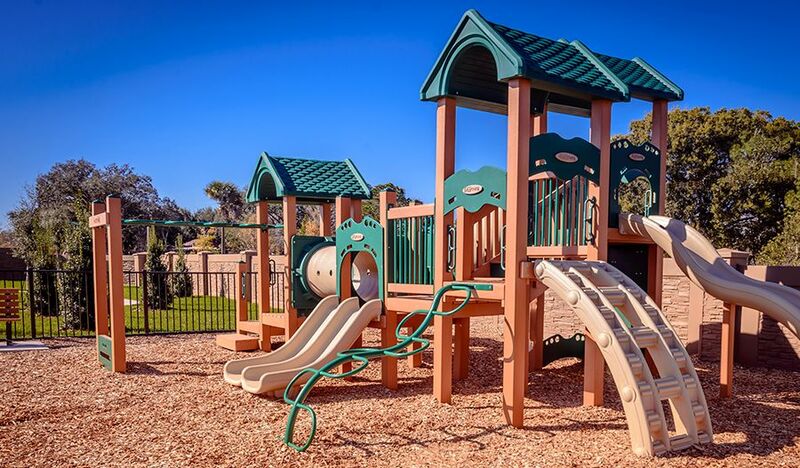 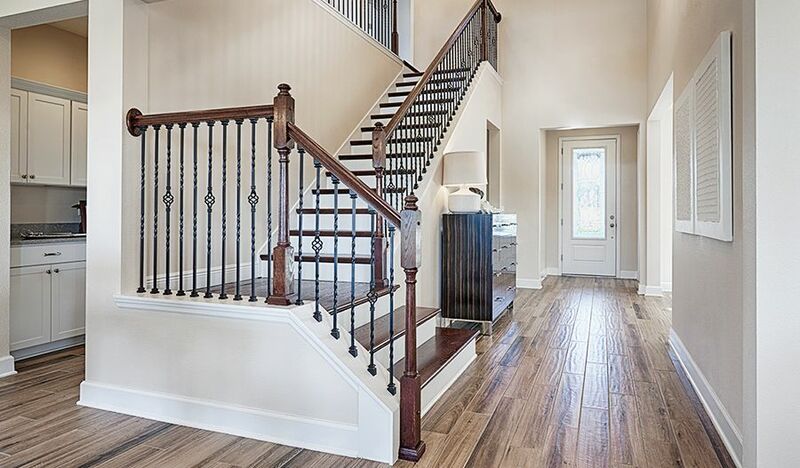 ft. and offer incredible included features like natural gas connections. 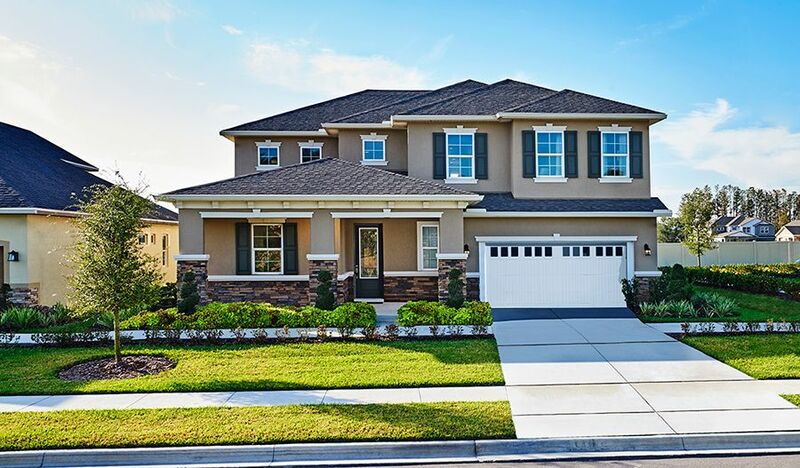 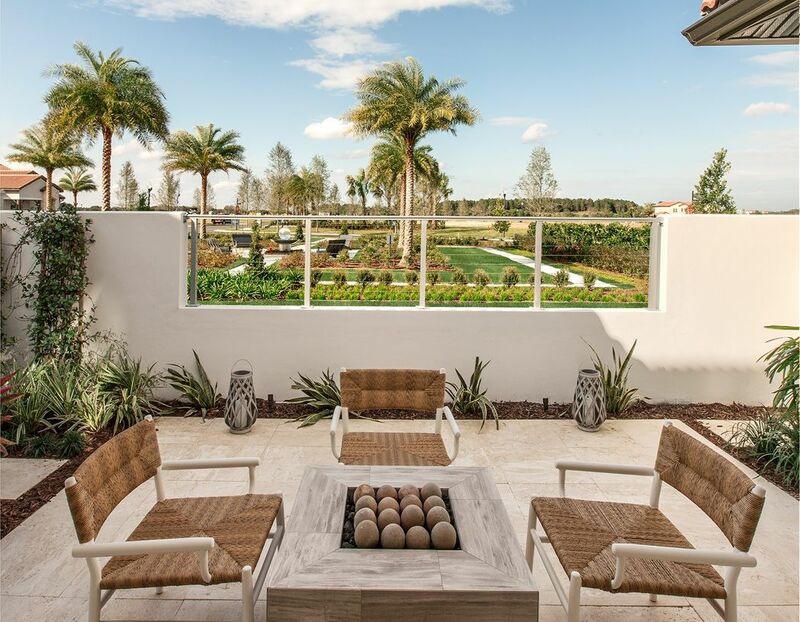 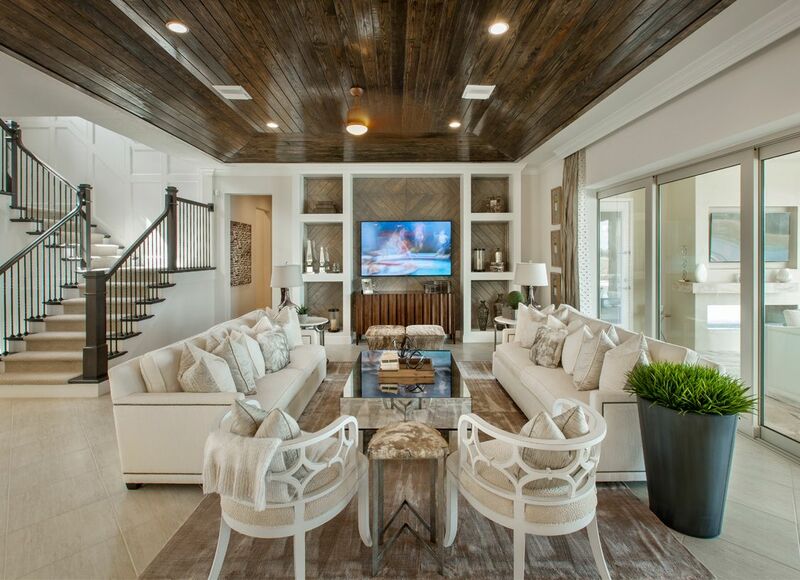 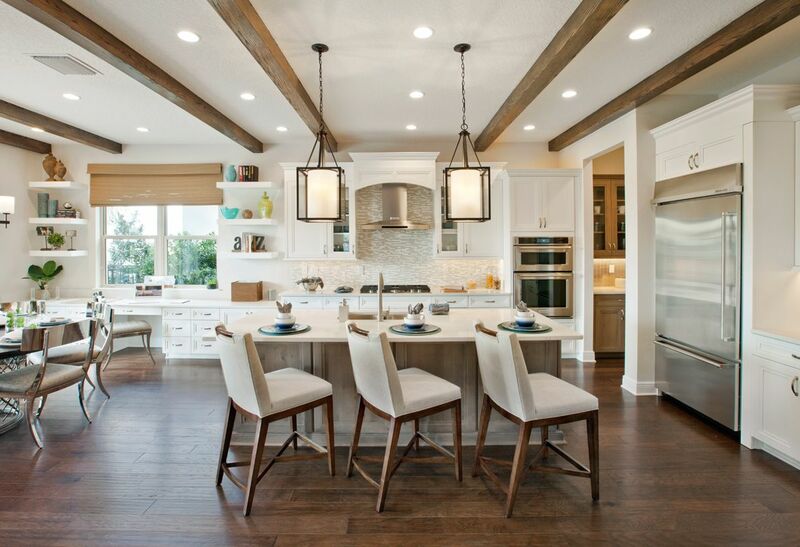 Across the nation and in FL, we're one of America's leading home builders.